Click here take the essentials at home online! Become the Sheepdog and Walk Heavy. This is a dangerous world and wolves are circling. Protect Yourself, Your Family, and Your Dignity. Take a day to attend the LTC/CHL course offered by Deans Defensive Shooting and start living the confident life of concealed carry. John Deans has carried legally concealed firearms since the Texas LTC/CHL law was enacted back in 1996. Sign up now to take the course from an instructor who has been 'Heavy' for 18+ years. First, get to the range and make sure you can run your gun without problems. Verify you can shoot a relatively tight group at 3, 7, and 15 yards. 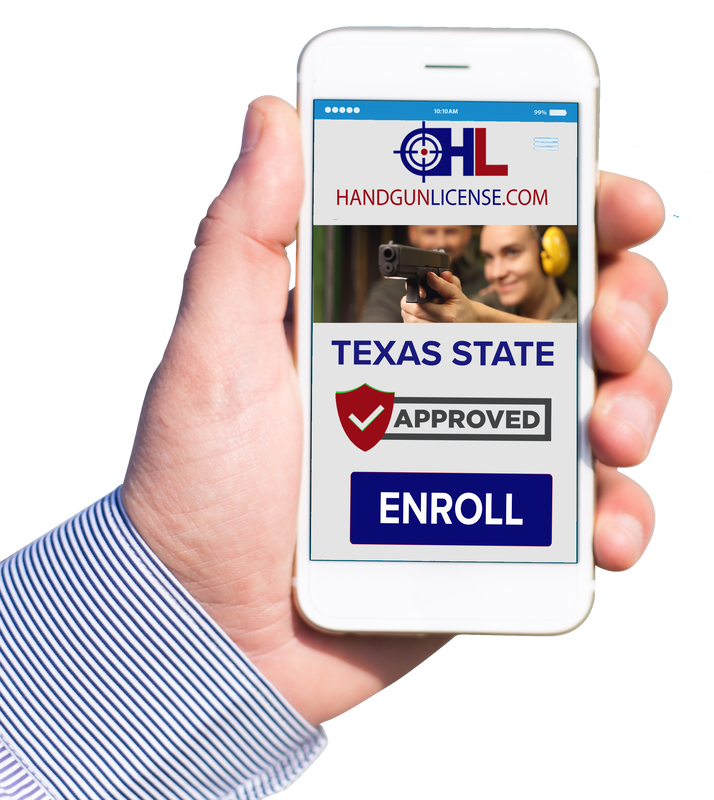 Download and review the DPS LTC/CHL proficiency requirements at this link: http://www.dps.texas.gov/RSD/CHL/LicenseRegistration/chlQualCourse.pdf. If you are having problems with your firearms or you need more practice then take our Pre-CHL Class listed on our Courses page. Step 4: After you get your background approval from the DPS, send in the CHL-100 course completion form (from the LTC/CHL Course) to the DPS. Next Class is Saturday March 30th 2019 - Sign up today below! This is the official CHL (Concealed Handgun License) course taught by a DPS (Texas Department of Safety) certified instructor, John Deans. 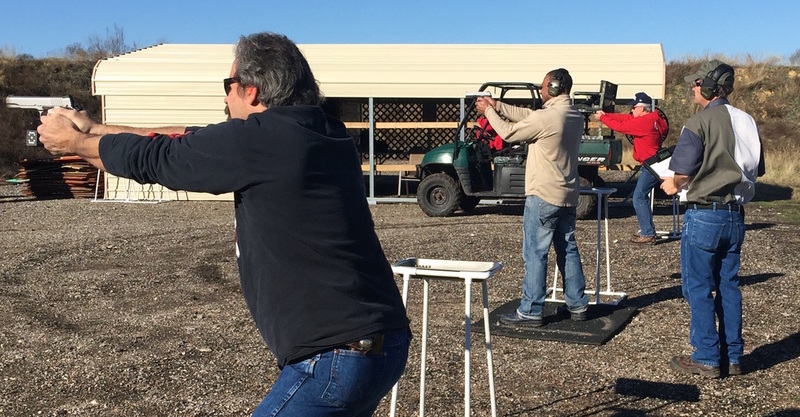 The classroom time is 4-6 hours (usually 5) and the range time will vary depending on the number of students (10 takes about 1 hour) - Class must be paid in full at least 48 hours before class date - No Refunds. View the YouTube video to see the CHL Proficiency Exam procedures so you'll know how the shooting test will be conducted.